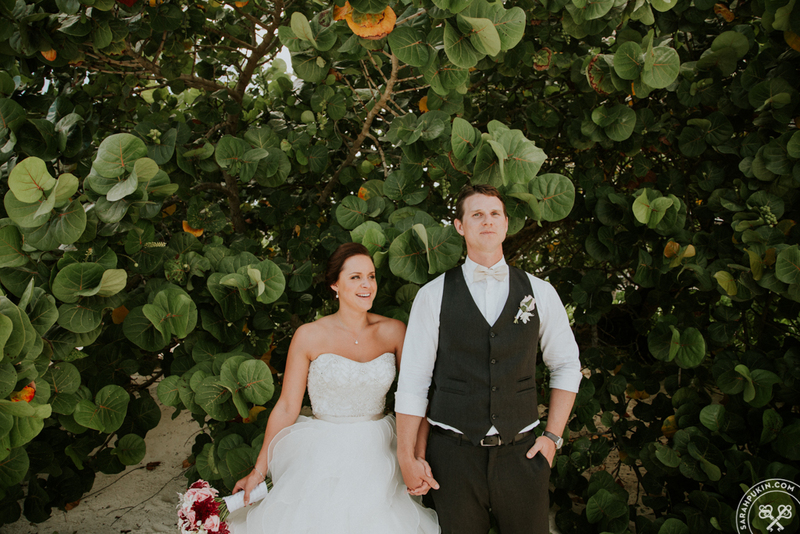 Melissa & Chris – Destination Wedding Cancun, Mexico. Destination Wedding Photographer, Cancun, Mexico. A family affair at the beach & outdoor beach bar overlooking the Ocean. With close friends and Family.